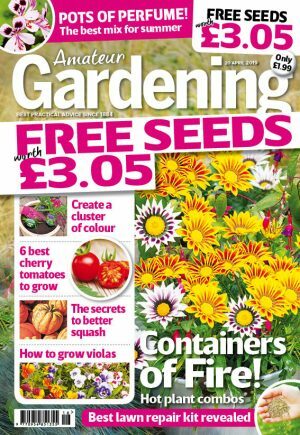 Now you’re garden and the environment can reap the rewards of that relaxing cup of coffee you had at the garden centre. 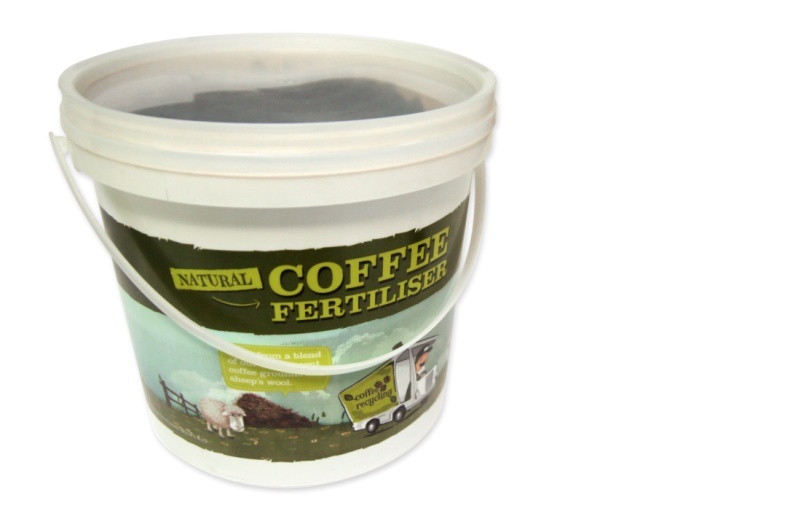 Notcutts Garden Centres have teamed up with Greencup Coffee to turn used coffee beans, that would normally end up in landfill, into organic fertilizer and selling it nationwide at 19 Notcutts centres. Along with the used beans the pellet ingredients include a range of growing nutrients, to encourage root development, and sheep’s wool to repel slugs. The recycling process is chemical free, making it so eco-friendly that each cup of coffee has a carbon footprint that’s a third less than any other coffee.